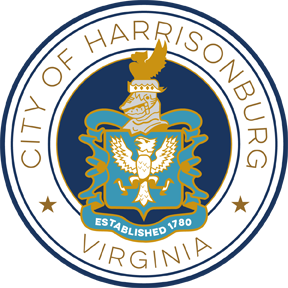 Due date for Invitation to Bid (ITB) for Lobby Renovations for Harrisonburg Parks and Recreation Community Activities Center will be received on or before July 24, 2012 at 2:00pm. Bids will be accepted at the office of the architect, Miller Cupp Associates, Architects, P.C., 1951-A Evelyn Byrd Avenue, Harrisonburg, VA 22801. 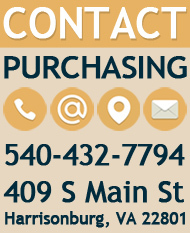 Contact the architect to receive the full bid document.